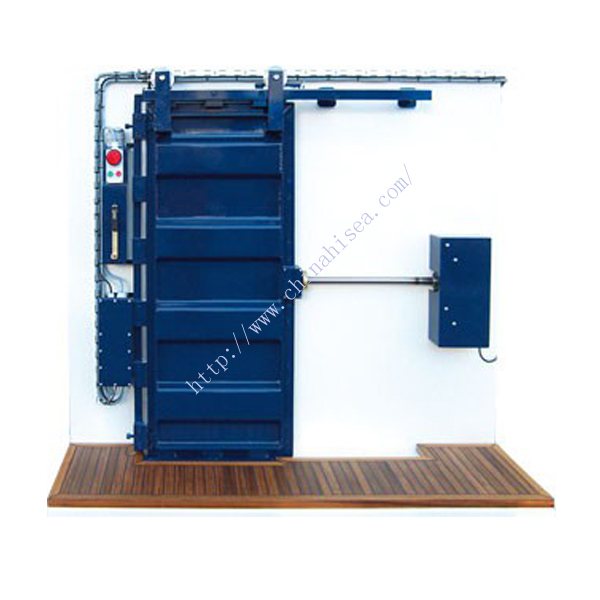 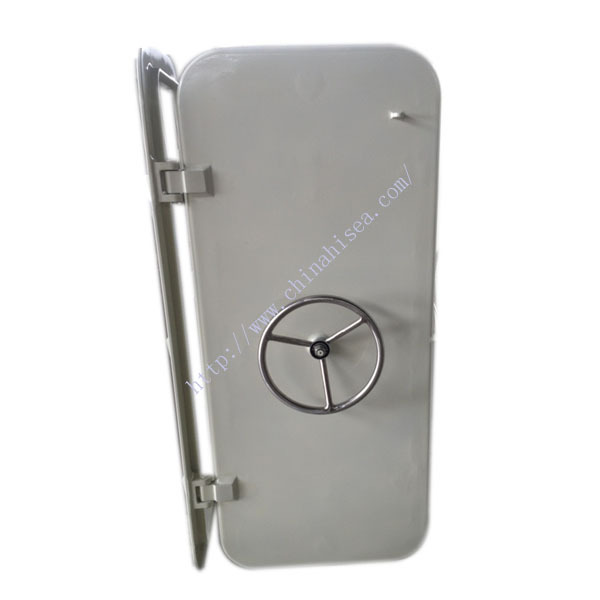 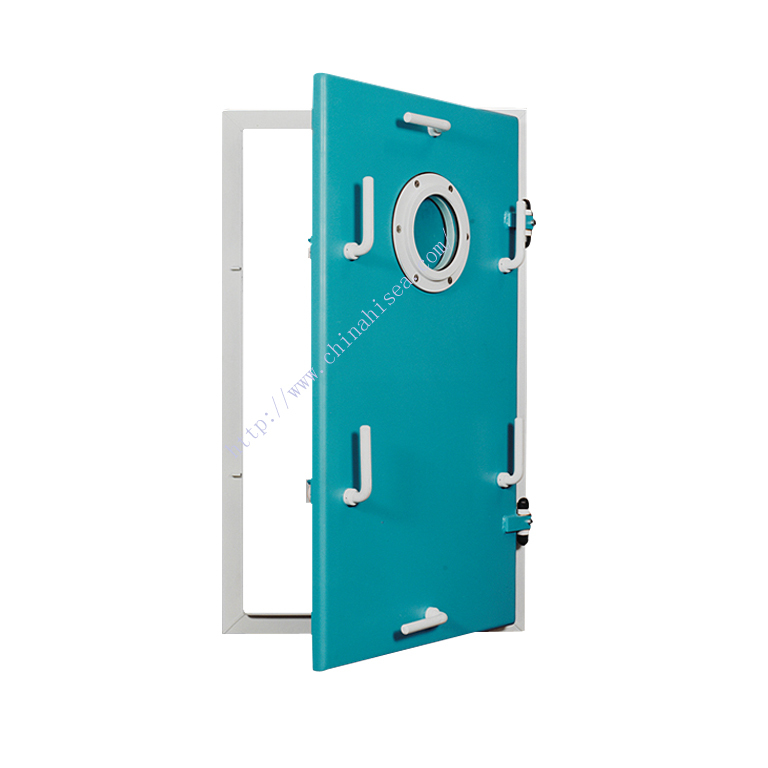 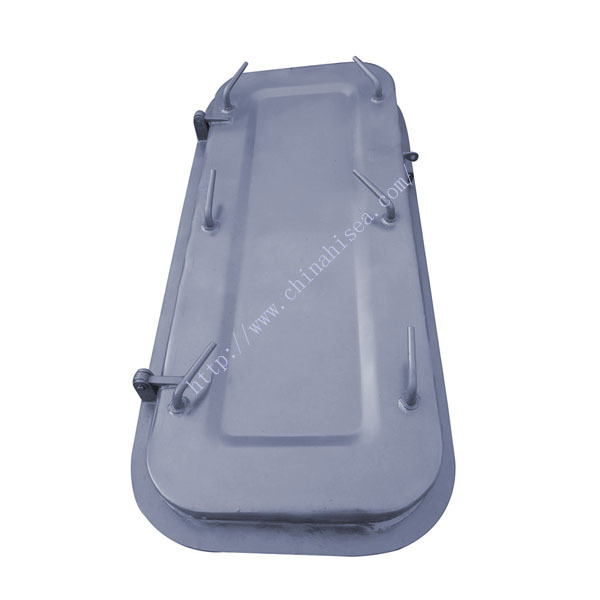 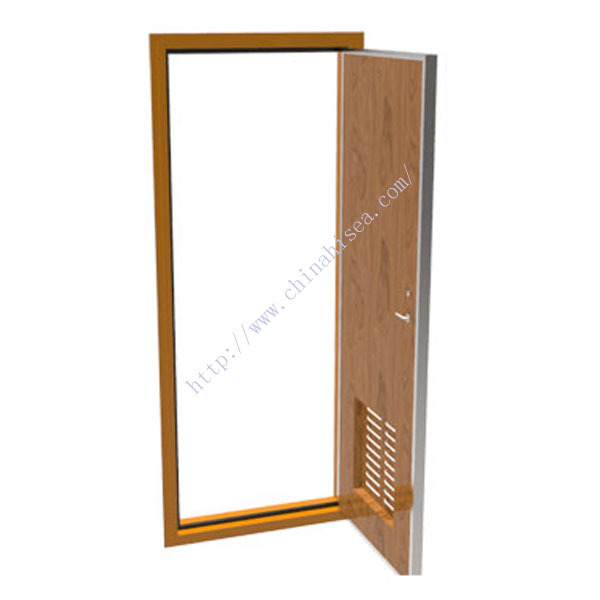 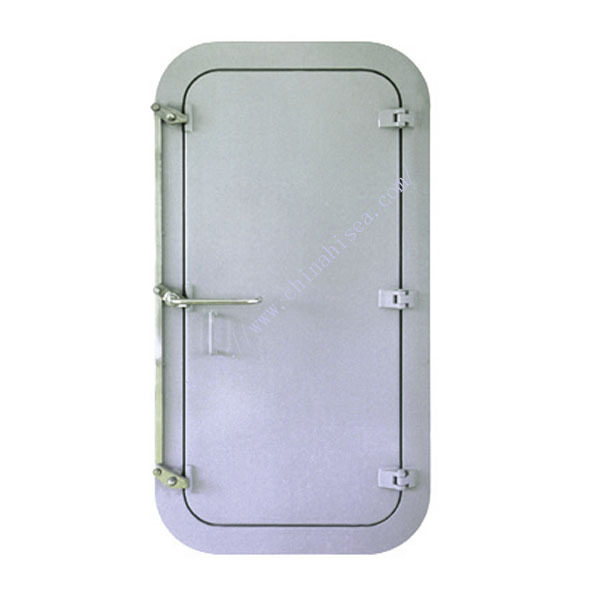 2.Steel fireproof watertight door with porthole is normally used on the outside of wall and for the passage way of fire-protection area class A division and also for store of provision. 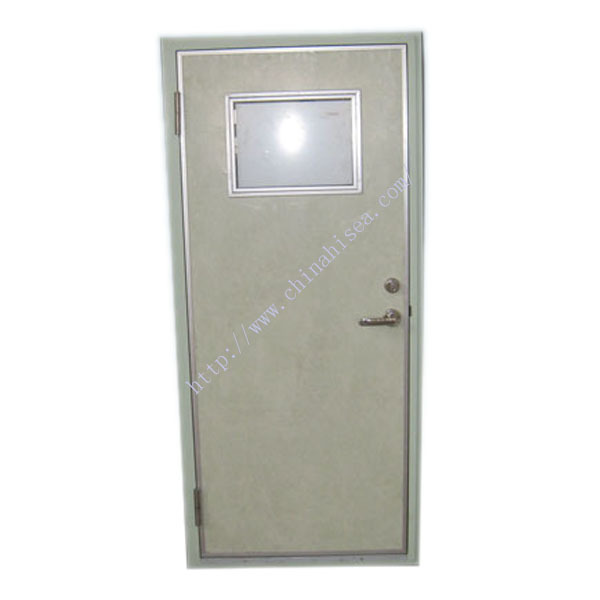 3.This door could meet the requirement of ZC1987. 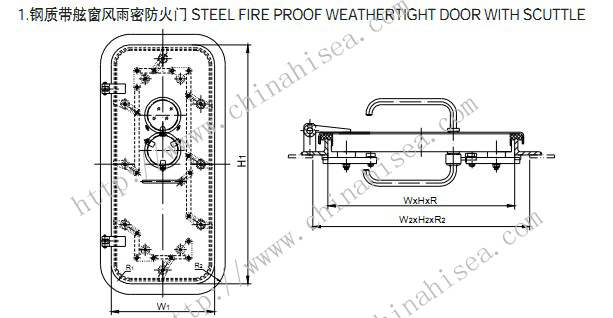 The requirements of IMD ANNEX 1. 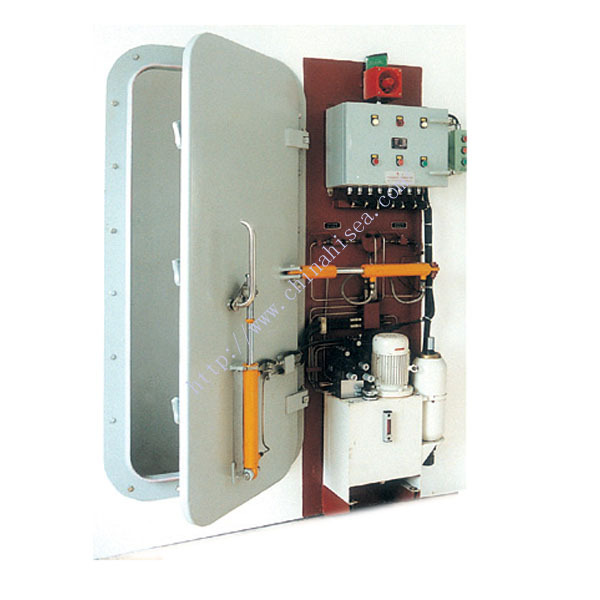 (FTPL) parts 3 and SOLAS 1974 amended. 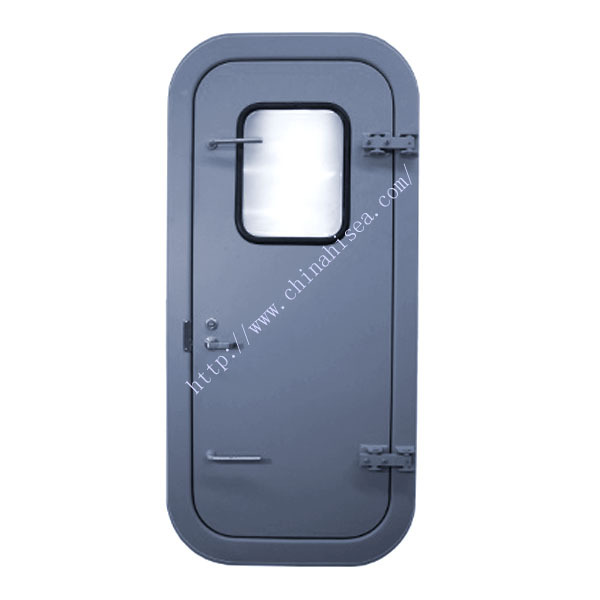 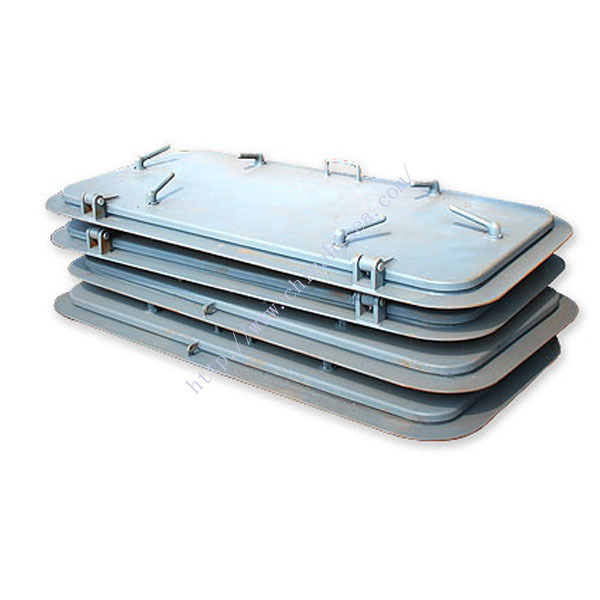 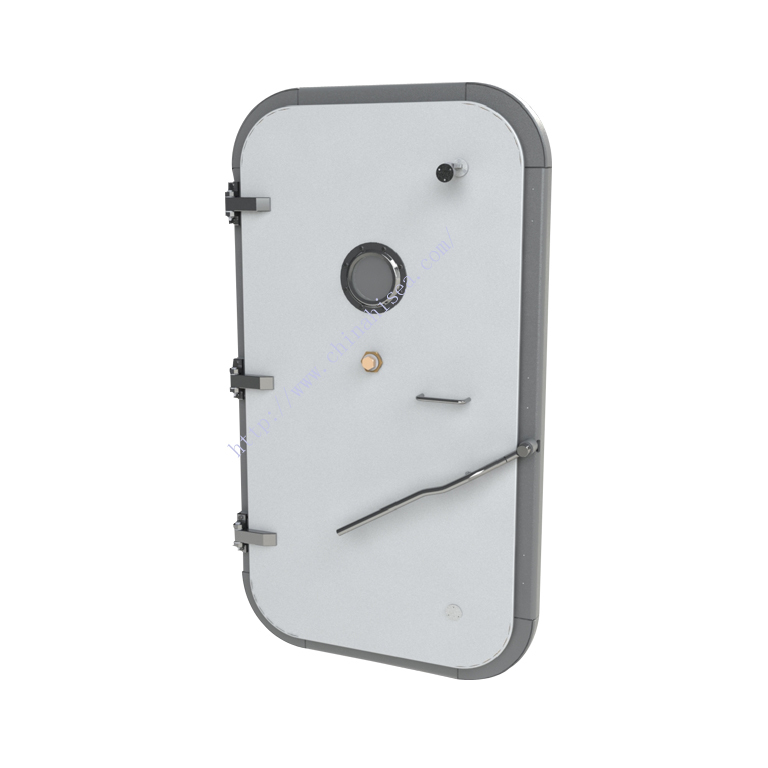 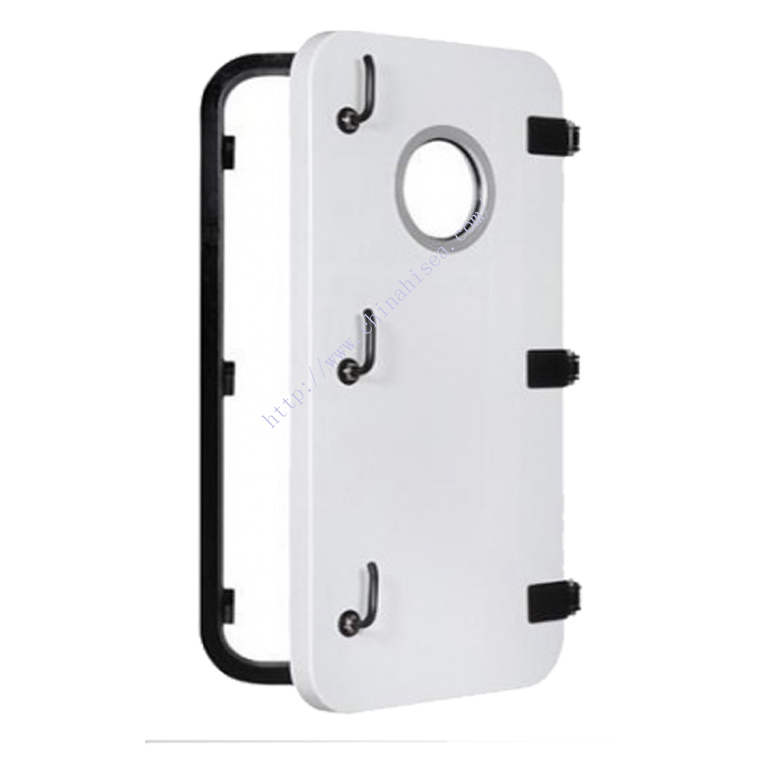 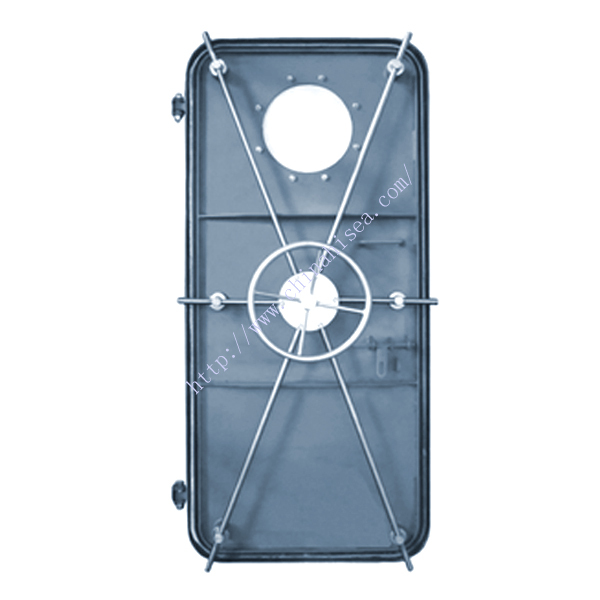 Related products for "Fireproof Watertight Door with Porthole"